Past clients include projects both large, medium and small. 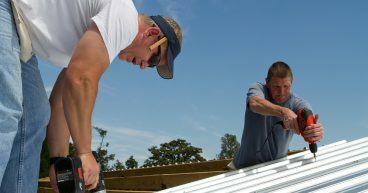 Past Clients are important to Independence roofing SA as we stand buy our work. 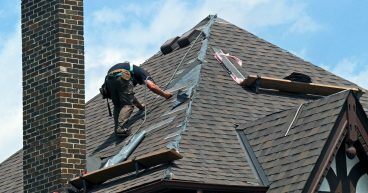 We know that your roof is the most important part of your home as it protects you from the elements it is your “first line of defense”. We have been protecting home in the San Antonio area for over twenty years and are proud of our commitment to the community. Below are some examples of our work, remember no job is to big or to small for us. 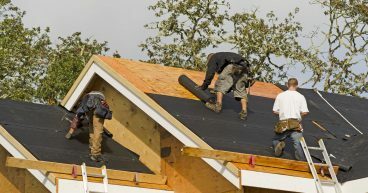 Some of the Roofing Projects Independence Roofing of San Antonio have Completed also see our article on roof replacement.